Cutter v. Wilkinson. The Becket Fund for Religious Liberty (n.d.). Retrieved from https://www.becketlaw.org/case/cutter-v-wilkinson/. Cutter v. Wilkinson. (Apr. 04, 2019). https://www.becketlaw.org/case/cutter-v-wilkinson/. "Cutter v. Wilkinson." The Becket Fund for Religious Liberty. Accessed [Apr. 04, 2019]. https://www.becketlaw.org/case/cutter-v-wilkinson/. 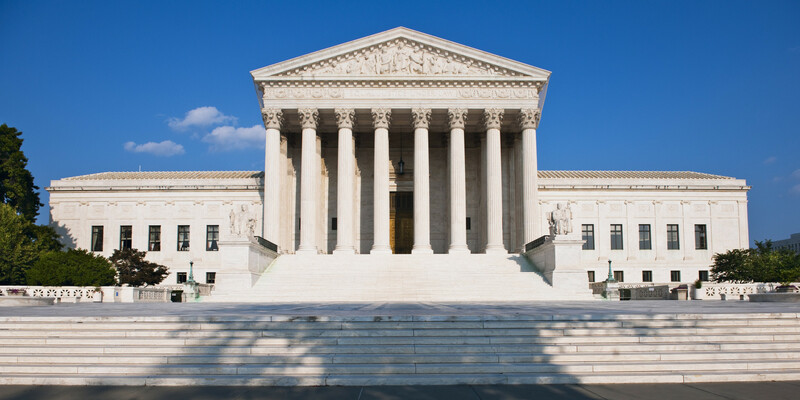 Becket’s amicus brief defended the Religious Land Use and Institutionalized Persons Act (RLUIPA) and its provision protecting prisoners’ religious rights from an Establishment Clause challenge. David Goldberger defended the prisoners. The Supreme Court agreed that RLUIPA provision was constitutional.